Curl free high resolution printed pull up banners, premium econo base as pictured above. 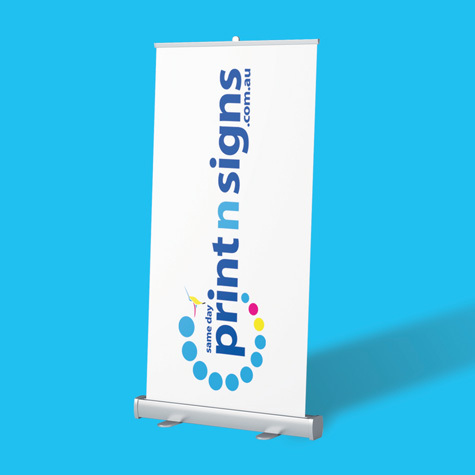 Bulk Discounts - Pricing starts at $74 + GST per banner for 10 or more. Delivery is available Australia Wide - NEXT DAY DELIVERY is also available via Australia Post for customers within the express post network area.